The Pontiff is absorbed in prayer, kneeling on a tomb which commemorates the First World War which he described as a "useless massacre". The tomb is covered in olive branches, symbols of peace. Above the statue is Mary, presenting Jesus, Prince of Peace, to the world in flames. The election of Benedict XV coincided with a terrible moment in history. The pope was unhesitating in his condemnation of the First World War, against which he courageously made eight pronouncements and which he declared to be 'degrading' to mankind. He demanded a league of all nations, and disarmament. 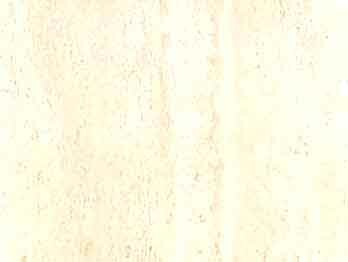 When these were not forthcoming, he organized relief work on a wide scale. He denounced the Versailles peace terms as a 'consecration of hatred'. He beatified Joan of Arc and founded the University of Sacro Cuore. He resumed diplomatic relations with England and France and by means of the Encyclical published on May 23, 1920 he established a new protocol for the visit of Catholic Sovereigns to Rome. He approved the project of a Museum devoted to St. Peter, made with the collections of all the remains found in the old Constantinian Basilica. He lifted the veto concerning the visits of Catholic foreign sovereigns to the King of Italy. Benedict died unexpectedly early, at the age of 67, of influenza which developed into pneumonia. Two years before, the Turks had erected a statue of him (by Canarica) in Istanbul which saluted him as 'the great pope of the world tragedy ... the benefactor of all people, irrespective of nationality or religion'. Pietro Canonica, Italian sculptor, teacher, composer and musician was born in Moncalieri, Turin, 1869 and died in Rome in 1959. He was a pupil of O.Tabacchi. His vast output includes the model (plaster, h. 330 mm) and statue (marble, h. 3.28 m) of Tirreno (1907–11) for the monument to Victor-Emmanuel II in Rome, funerary monuments to Pius XI (marble, 1941–9) in the Palazzo Laterano, Rome, and the doors for the abbeys of Montecassino (1951) and Casamari (1959). 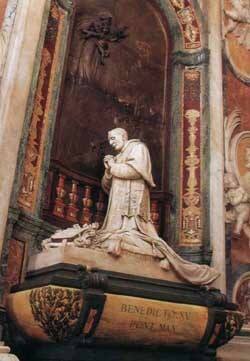 In the Basilica he sculpted the statue of St. John Bosco found above the bronze statue of St. Peter. 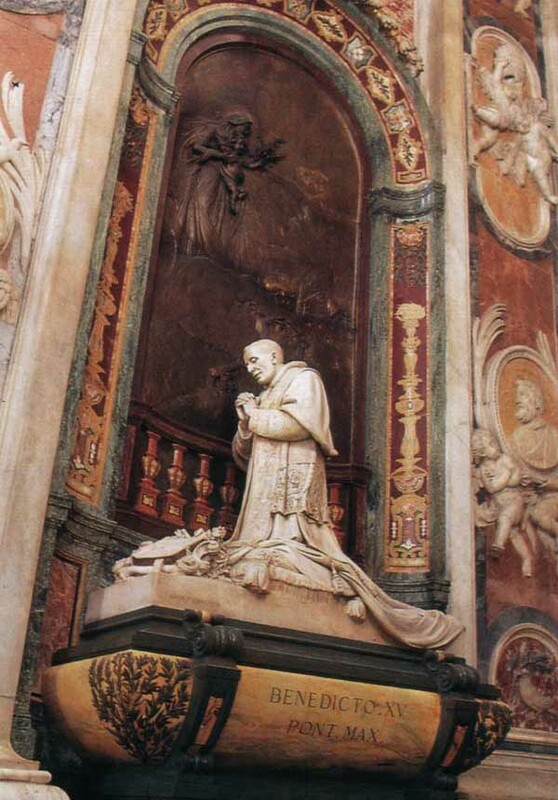 "His monument to Pius XI in the Chapel of St. Sebastian was considered about the worst in the basilica and was replaced in the 1960's by a new one by Francesco Nagni. 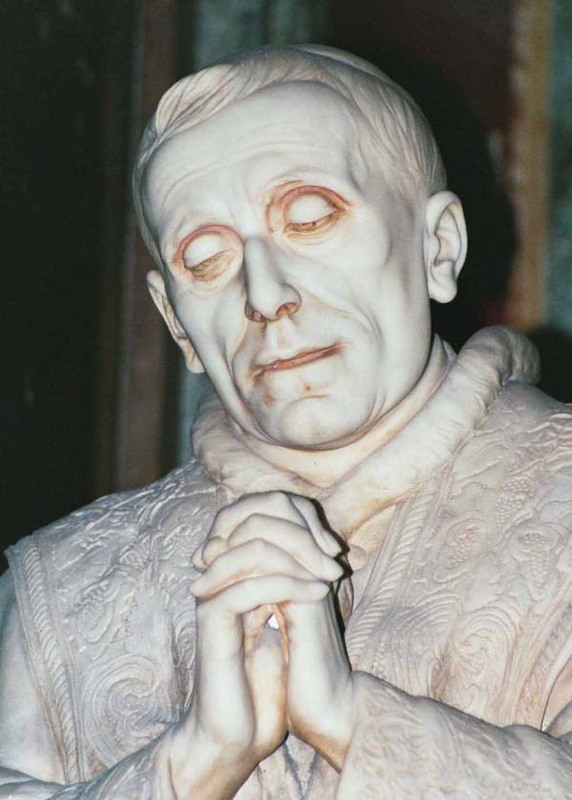 The monument to Pope Benedict XV was made in 1928 by Pietro Canonica. 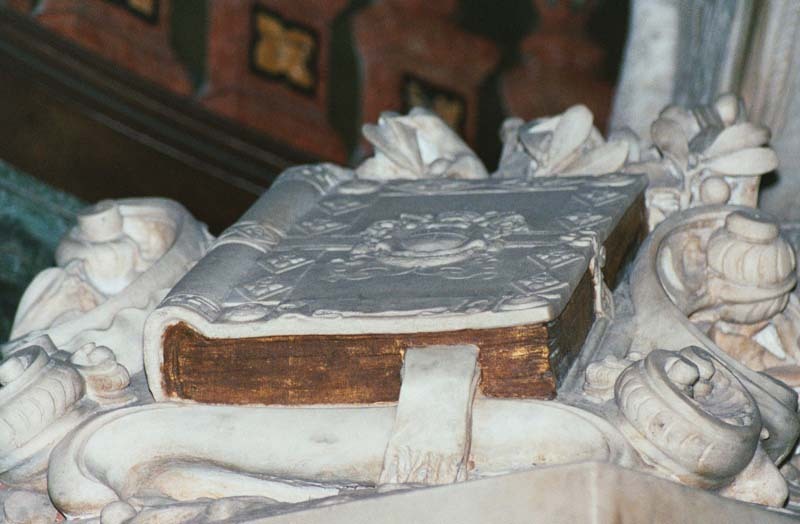 The solution adopted for this monument is innovative but not convincing, since it lacks a "coherent compositional and stylistic relationship between the various parts of the work," as emphasized by Orienti. In fact, the bas-relief, which is very exacting and realistic, appears out of place compared to the warm intimacy of the representation of the Pope, who is dressed with everyday and unofficial clothing. The work, created with an extensive use of multicolored marbles, is directly inspired by the tragic wartime events that Pope Benedict XV fought against in vain and who then used all his authority and diplomacy to alleviate the suffering of humanity.